Join us for the Monthly 7-Day Kindness Challenge for Kids and receive a FREE Kindness Guide & Cards! YES! I’M READY TO JOIN THE CHALLENGE! 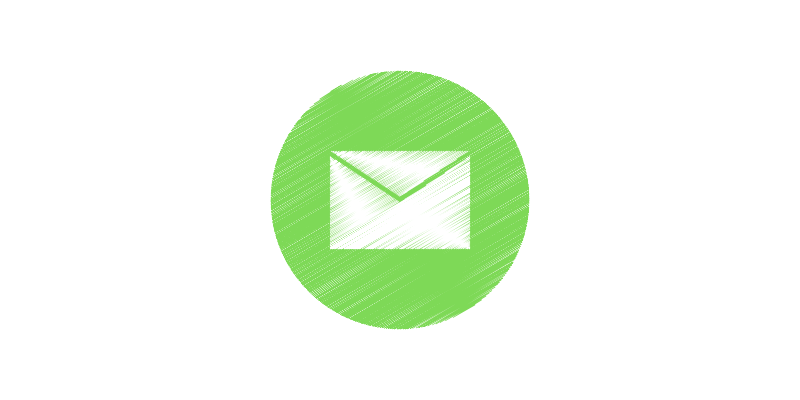 I’ll pop-up in your inbox at the beginning of challenge and daily in our Facebook Group to give you ideas for kindness acts. Are You Ready to Build Generation Kindness? YES! SIGN ME UP FOR THE KINDNESS CHALLENGE FOR KIDS! Receive support and encouragement each and everyday! 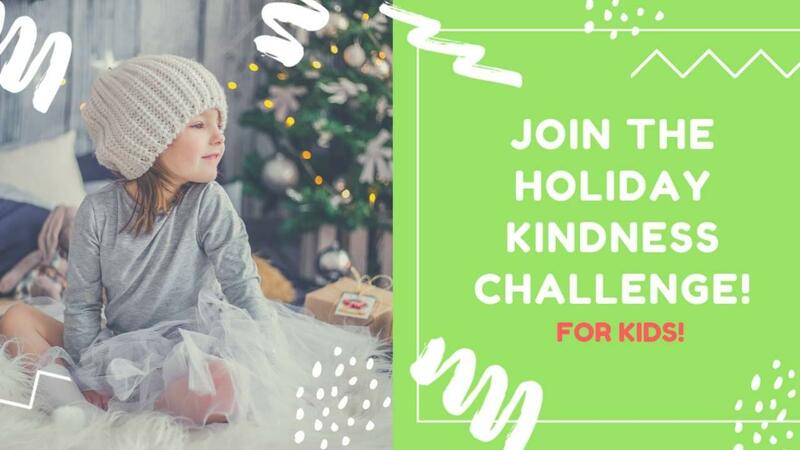 After this challenge, we hope to help you build the foundation where spreading kindness and helping others becomes part of your kid's everyday routine! YES! I'M READY TO JOIN THE CHALLENGE! 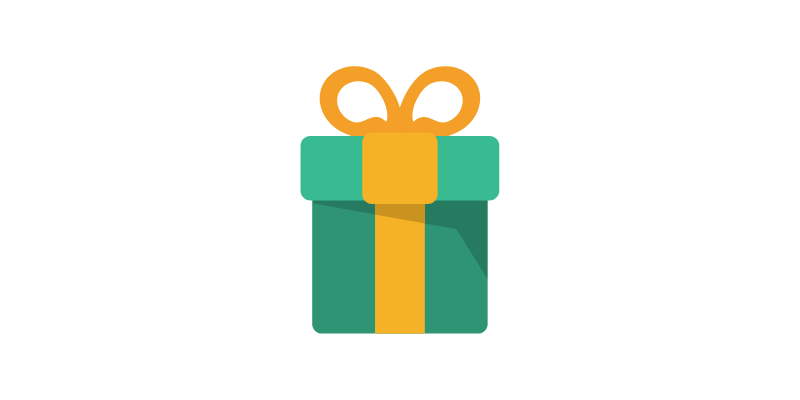 ​The 7-day kindness challenge for kids will begin the first Monday of each month and we will provide a prompt/idea for a kindness act for 7-days. Ask a friend to join as an accountability partner. At the end of 7 days, we will randomly pick an individual that joined the challenge to win a special prize! YES! SIGN ME UP FOR THE MONTHLY KINDNESS CHALLENGE FOR KIDS! 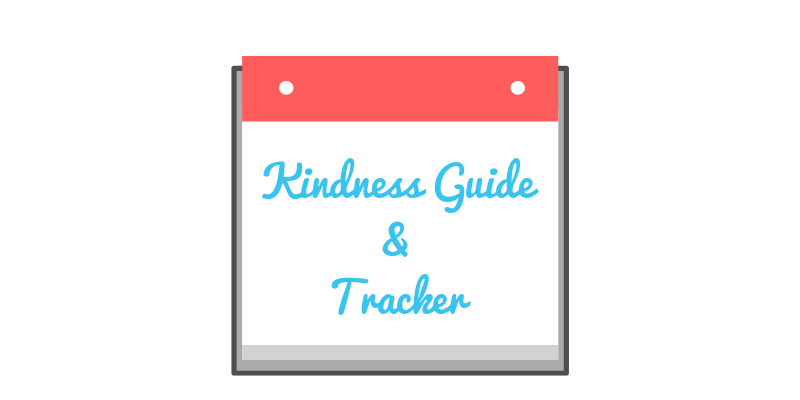 Just drop your name and email below to sign up for the challenge and receive your FREE Monthly & Daily Kindness Calendar and Kindness Tracker!